Madfinger Games, the creators and publishers of the Dead Trigger franchise, released a teaser trailer for an upcoming app this morning, but it is not the usual zombie-slaying title this time. 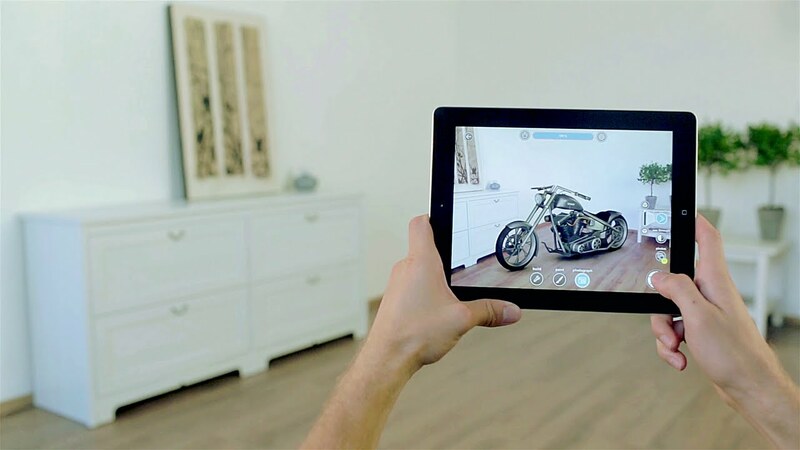 Instead, Madfinger will release a model building app called Monzo, perfect for all of us who dream of building a motorcycle in our living room. Inside the app, the player/user can select a project to work on. After what I assume is a lot of time put in on the project, such as the actual building of cars, motorcycles, crane trailers, or even Jeeps, the player can customize their creation with paint jobs, then finally share their work across the Internet for friends to enjoy. Madfinger has yet to give specific availability information and pricing, but when we know, we will share. Does a legit modeling app interest you? Does that seem like too much time to put into a “fake” project? Share your thoughts.